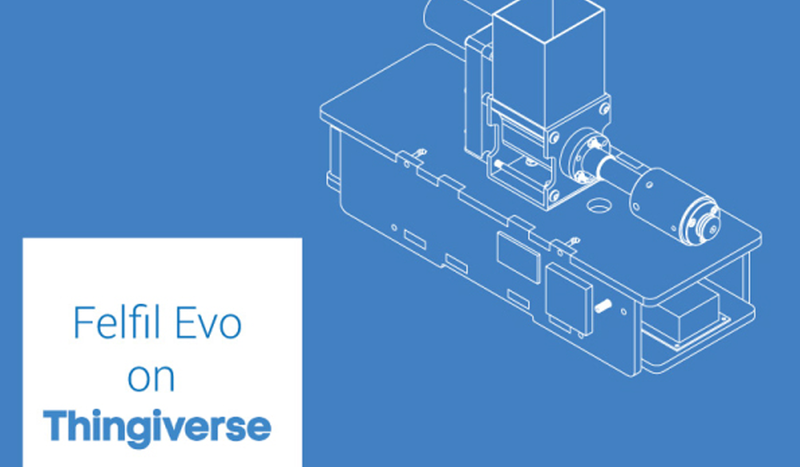 07 Sep Felfil Evo on Thingiverse: the best filament extruder made by YOU! Last month we opened an account on the Thingiverse platform, the largest user-generated 3D file-sharing site, where we did include all of our projects. As you may know, the Felfil project was born in an Open Hardware mode; have a look on our website to find out the first Felfil’s technical drawings, also available as free download. Stimulating creativity and imagination is one of the cornerstones of Felfil philosophy since we are very proud of what we accomplished when we receive your feedback and projects. 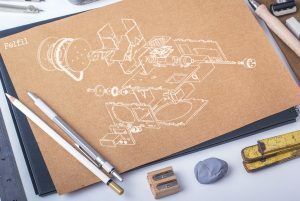 We receive amazing suggestions and new ideas for our extruder every day, and we chose to share them with you on this blogpost. One in particularly brought our attention, and we were very excited to work on its realization. It’s the case of the project from 3Drap guys. 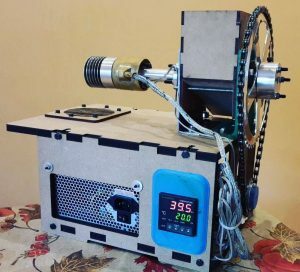 They have made filament extruder following the design of the first Felfil, good job guys! On Reprap Fas83 has developed an incredible customization of our Basic Kit which you can see the video on Youtube while extrudes HIPS, thanks Fas83! 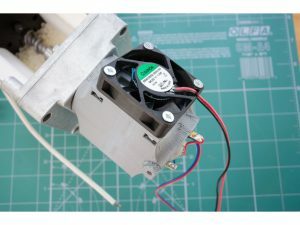 The last project we saw is on Thingiverse: the user Glassy modified his Basic Kit by inserting a motor cooling system. All these projects, even those that have not been mentioned represent full functionality and the spirit of the Basic Kit, we encourage you to notify us online or send us, your projects or your customizations!